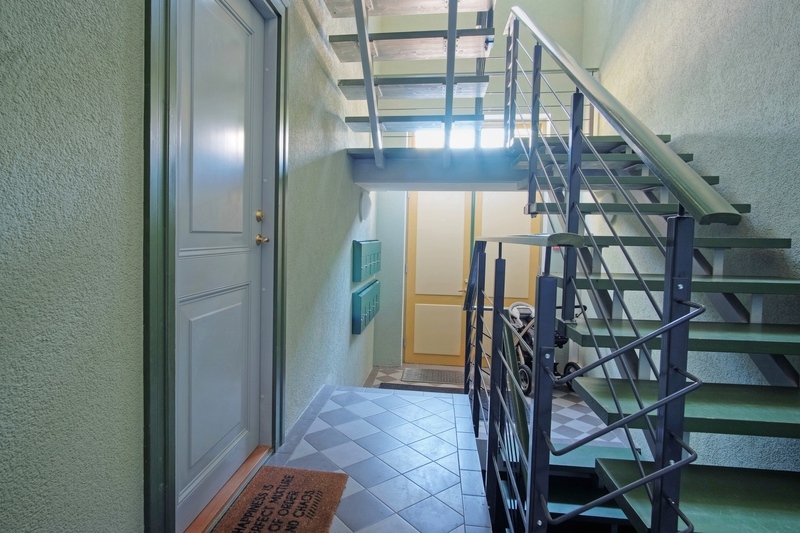 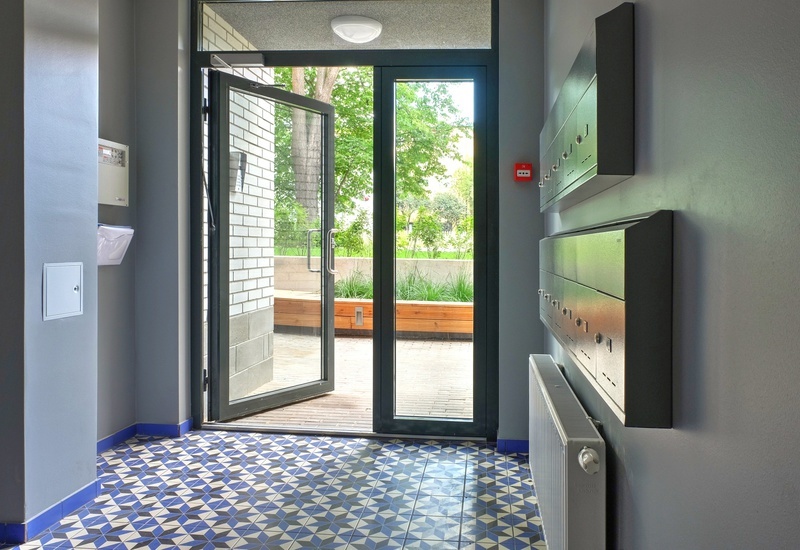 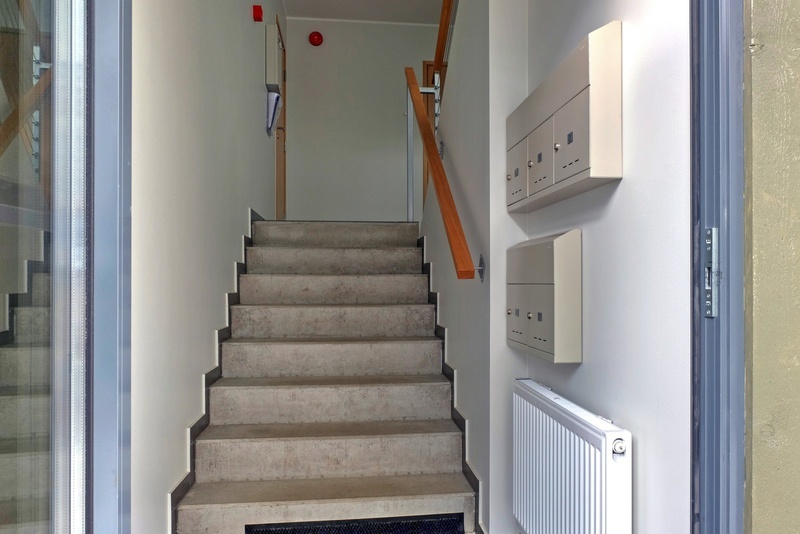 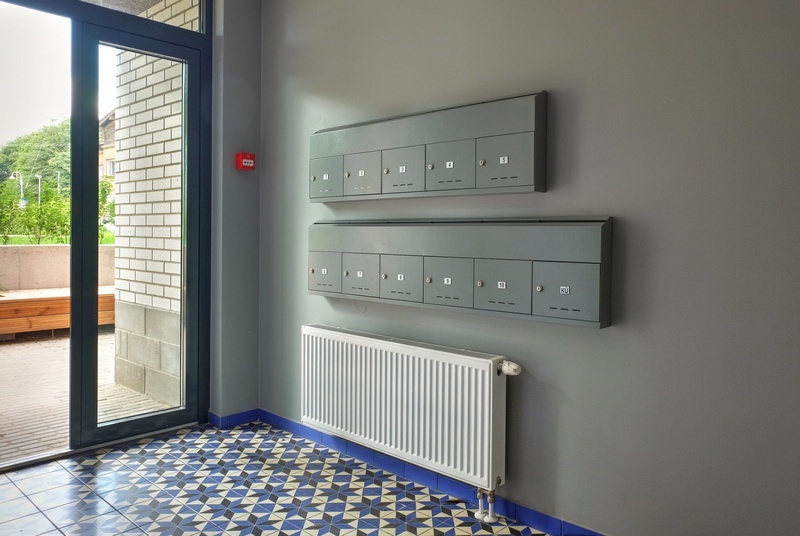 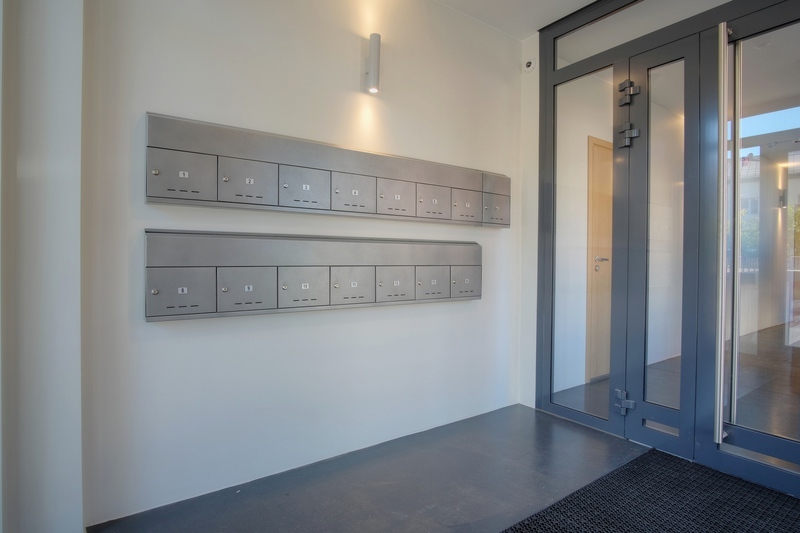 Cosmos mailbox is ideally suited to narrow corridors, with a depth of 80 mm. 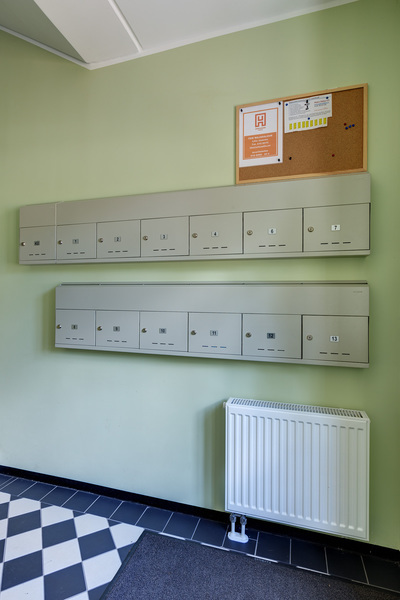 One module has a 1-8 mailboxes horizontally. 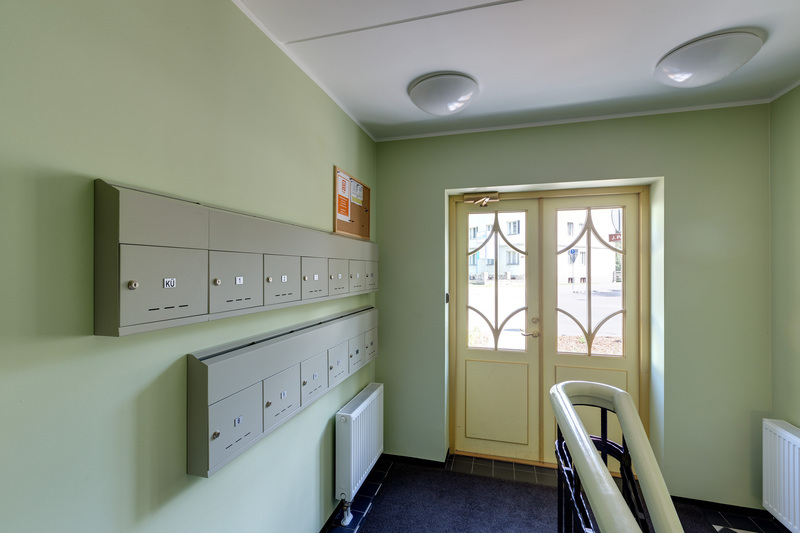 Sixth part Cosmos6 on picture. 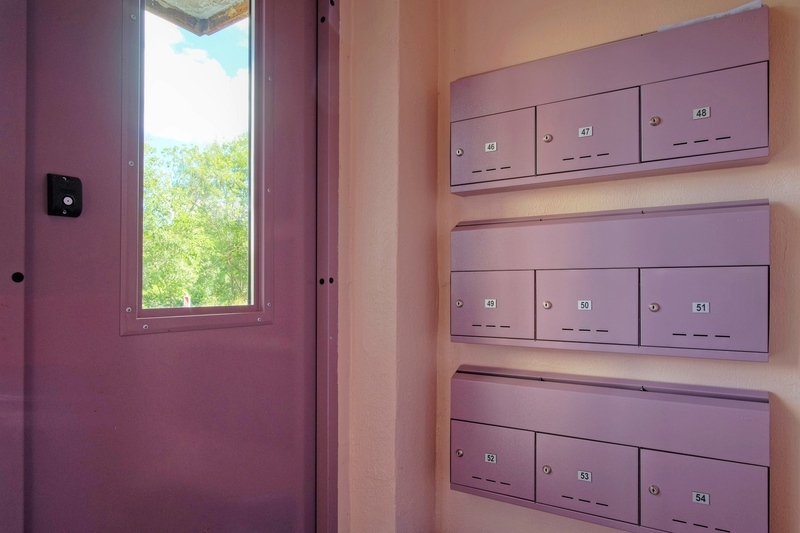 The color of the mailboxes is according to the customer's request. 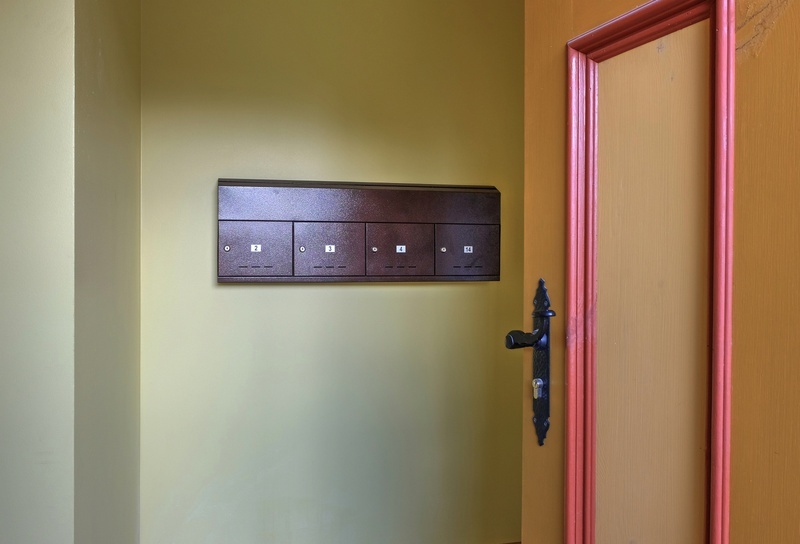 Standard tones are dark brown and greyish-silver, but other color tones can also be selected according to the RAL color catalog. 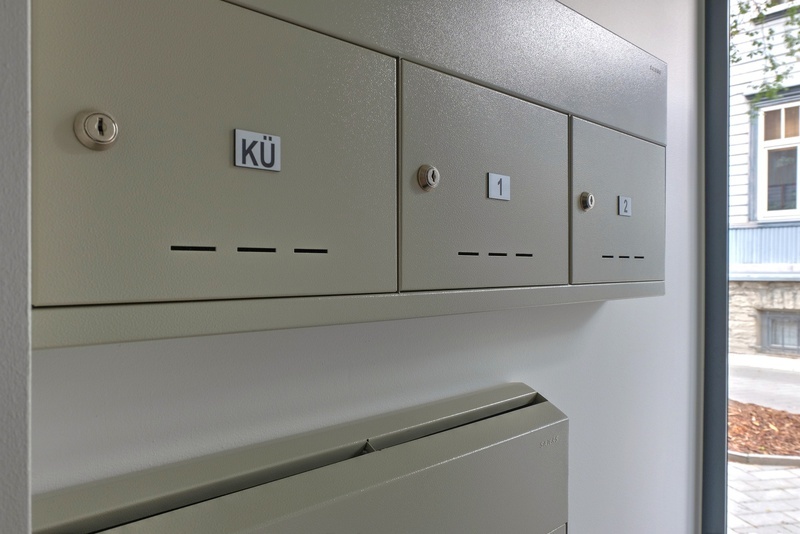 The number labels are installed in the factory (these are not paper labels or stickers, these are decent number labels). 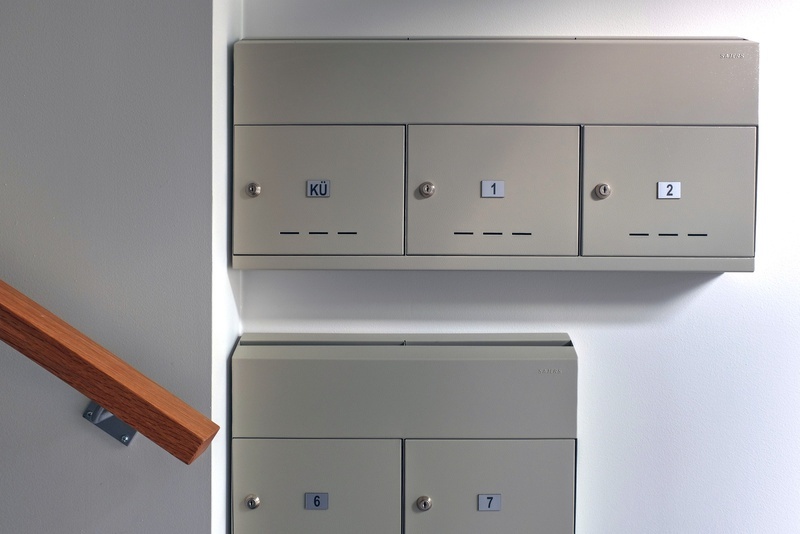 It is also possible to install the nameplate besides the numbers. 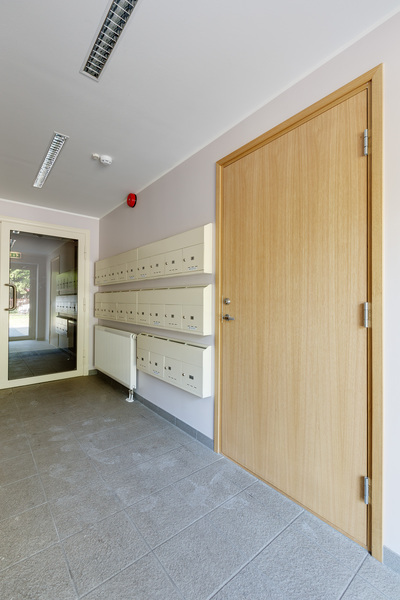 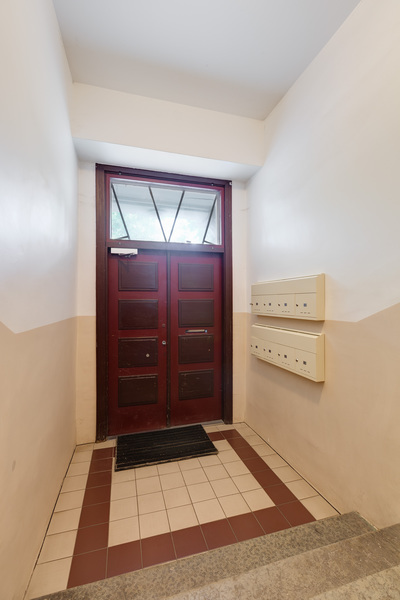 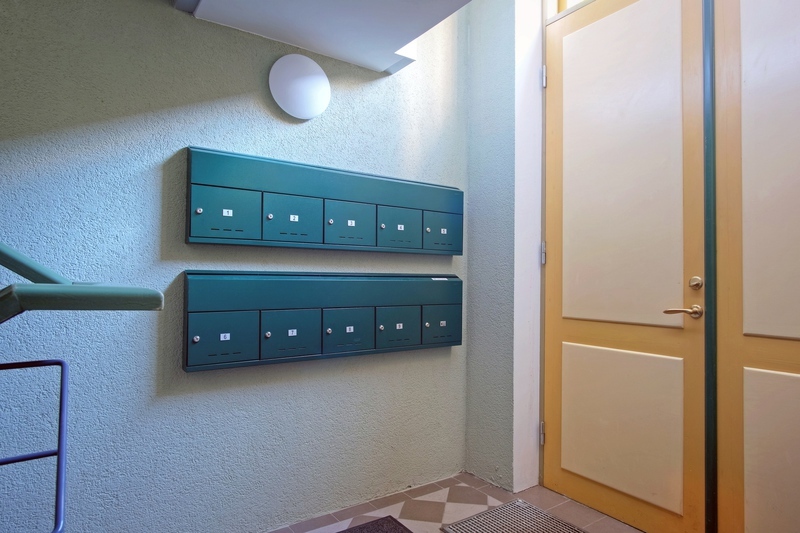 Two keys are provided for each mailbox door. 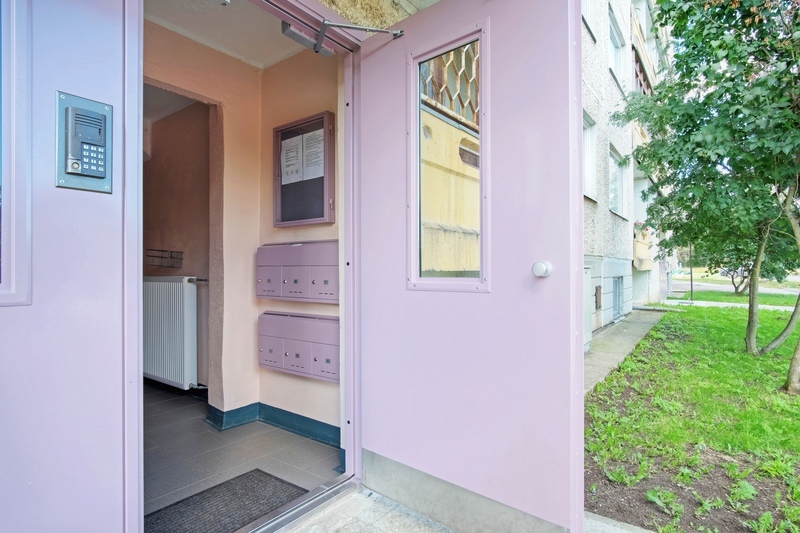 The price includes ordinary locks. 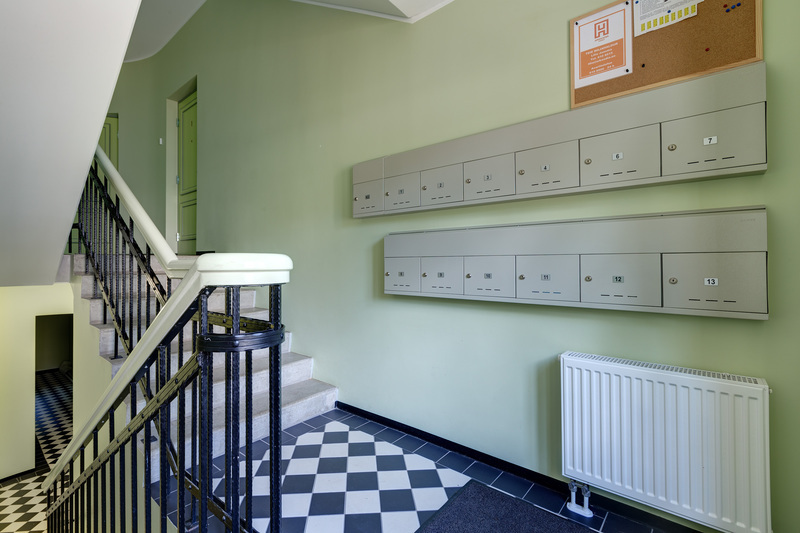 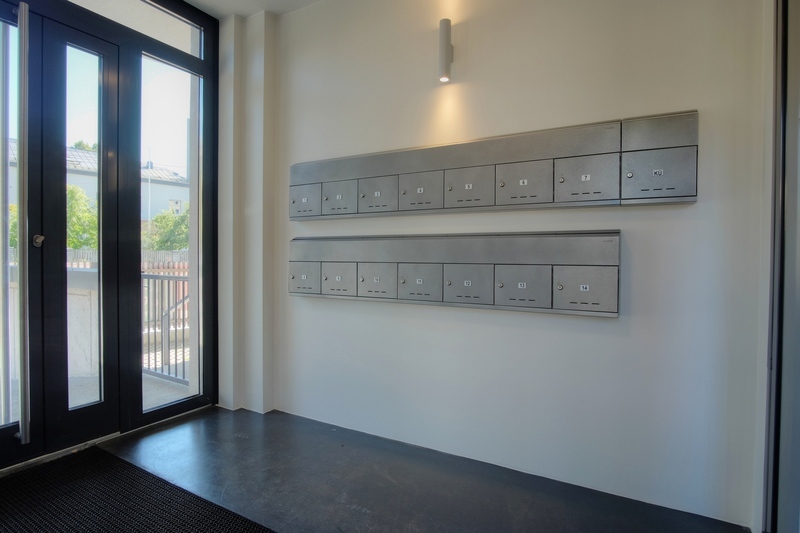 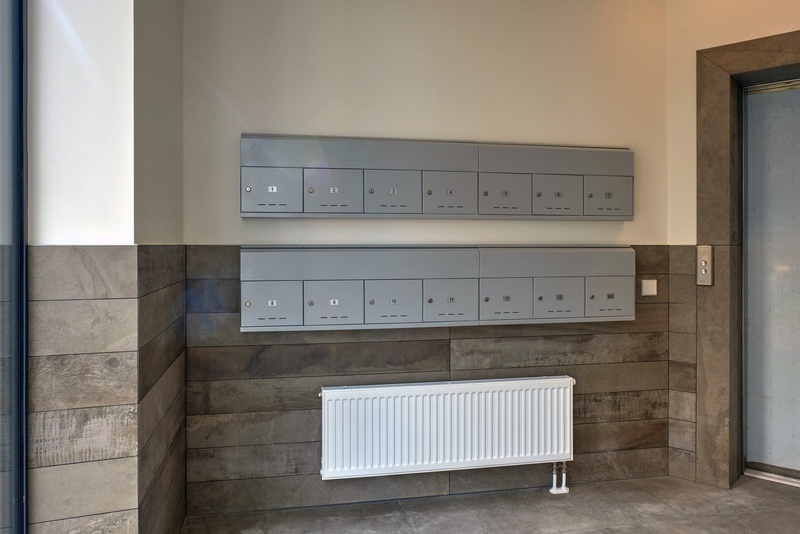 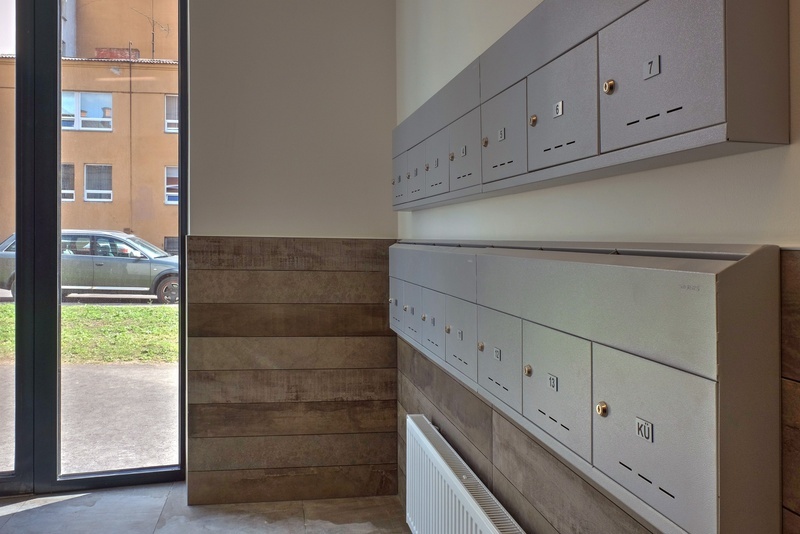 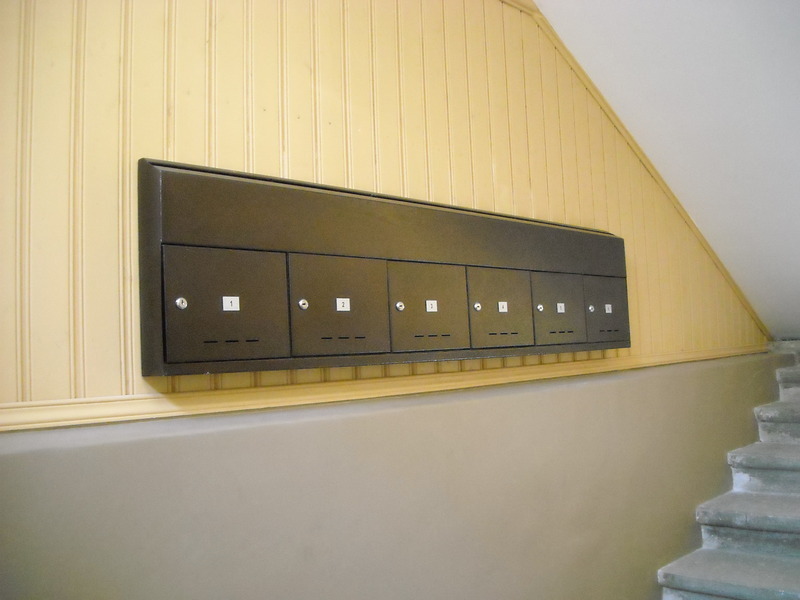 You can order mailboxes with euro locks for a small extra charge. 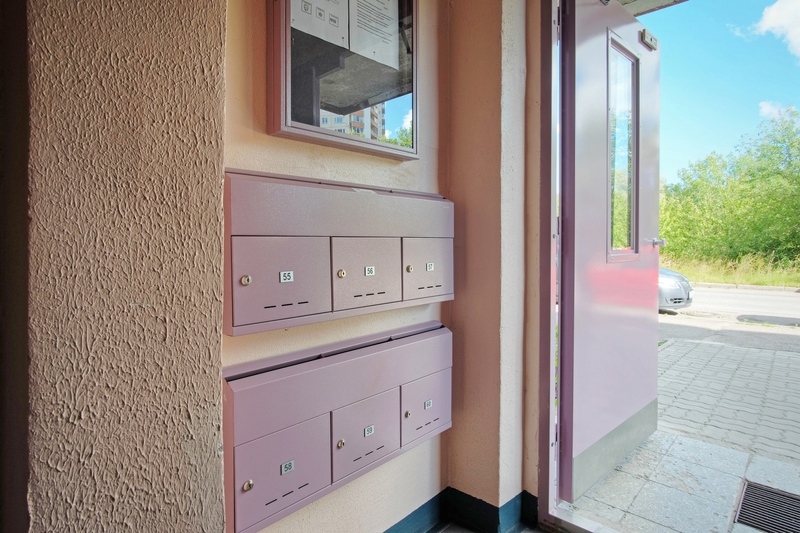 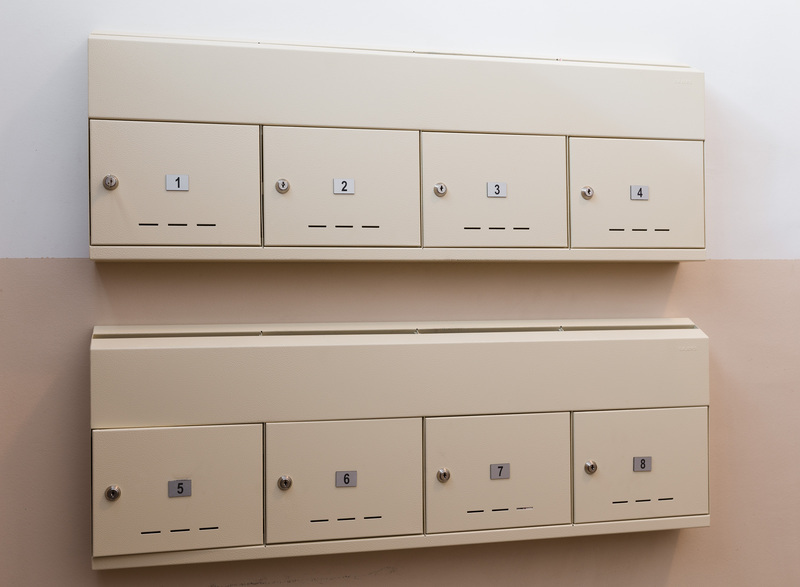 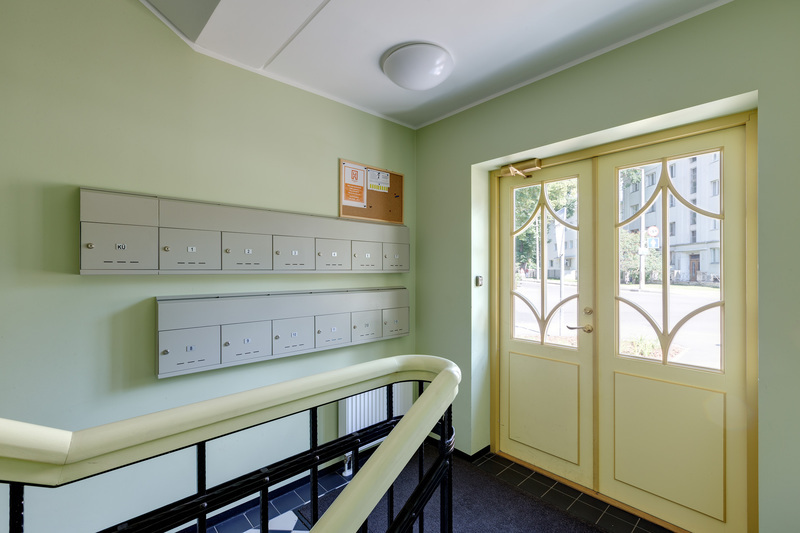 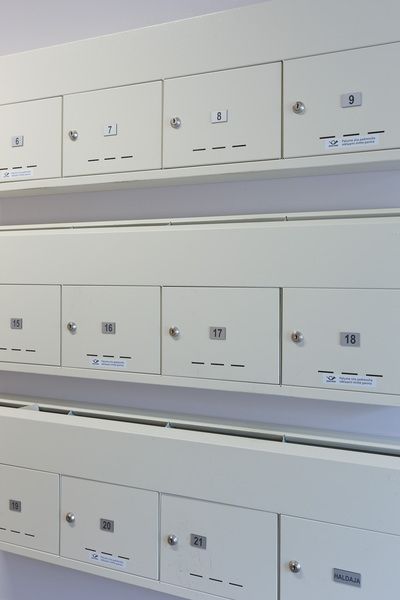 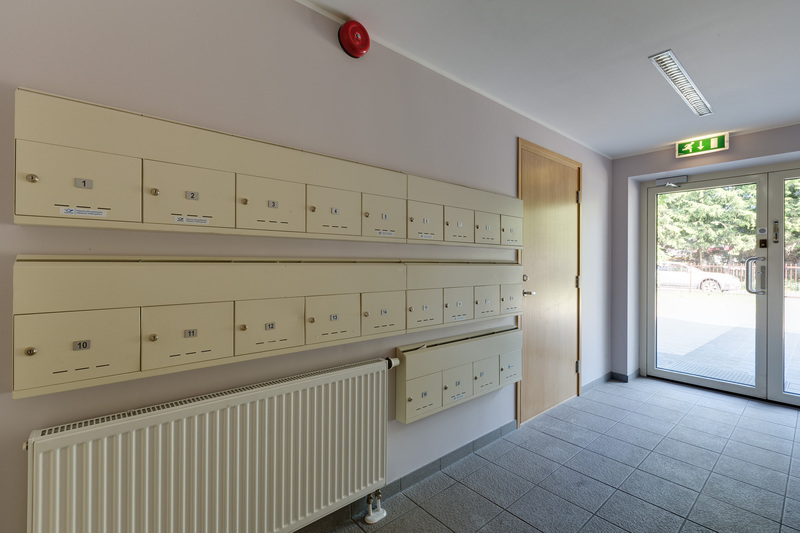 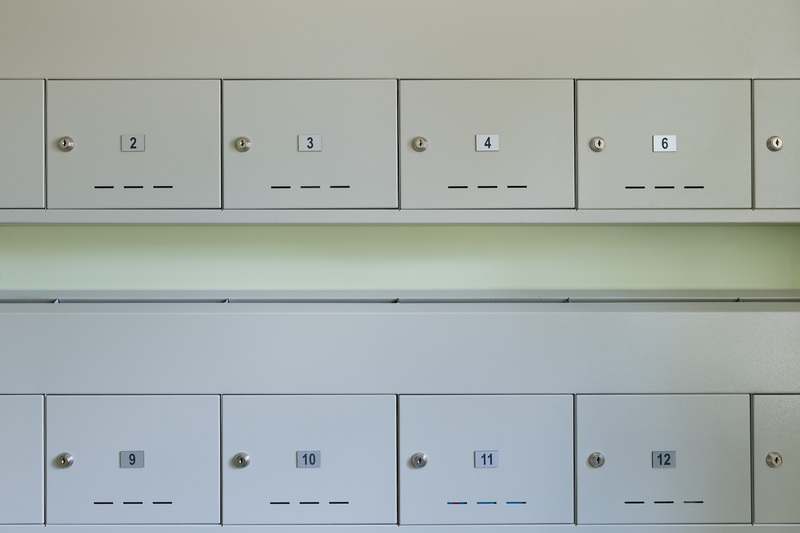 We offer the opportunity to order transport, installation of new mailboxes and disposal of old mailboxes. 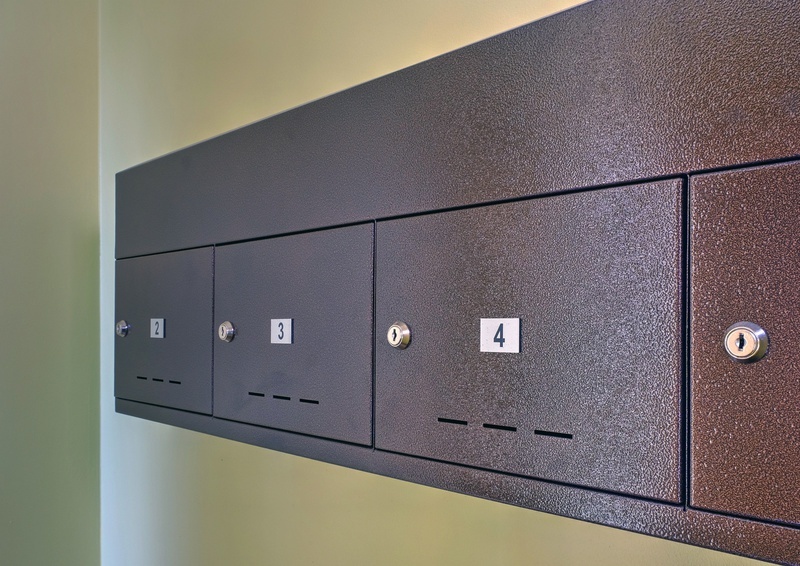 All sold mailboxes includes screws and anchors for installing mailboxes.